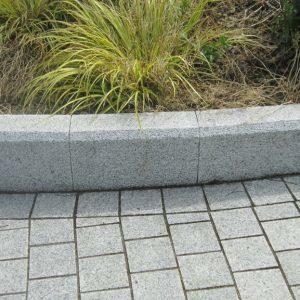 S & N Granite with over 20 years experience in dealing with solid hand-cut granite have the knowledge to carry out any project whether it’s for a house or for a commercial building to the highest professional standard. 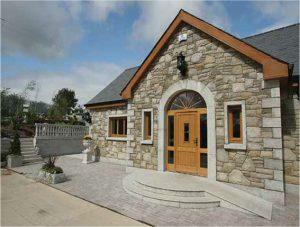 S & N Granite was founded in the mid 1990`s in response to a growing demand for affordable natural stone. S & N Granite since its foundation has uniquely dealt in solid hand-cut granite which has the same structure, colour and special attraction which accrued to native hand-crafted granite. 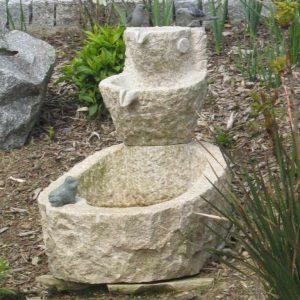 We are pleased to have played a major role in revitalising the use of natural granite initially in houses and subsequently in commercial buildings and in a myriad of other uses. 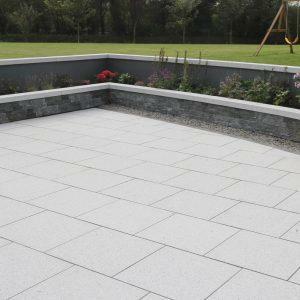 We are stockists of the country’s largest range of hand-cut granite and with our commitment to quality and service aim to maintain our position as one of the leading suppliers in Ireland. 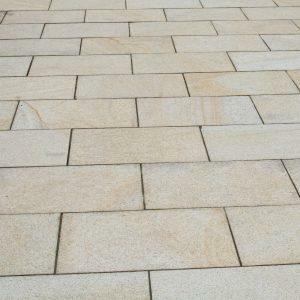 Today we stock a large and extensive range of solid granite and limestone building products, sandstone, limestone and granite paving and window sills variety. Specially commissioned pieces can be made to suit individual specific needs. 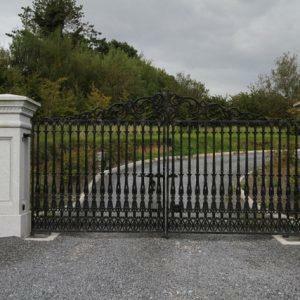 S & N Granite is located 1 hour from Dublin on the main Dublin to Rosslare road. We welcome your enquiries about our growing range of products now available in our custom built premises in Camolin. We also have a fantastic display garden and over 1100 sqm of paving displays, which our dedicated sales team will be delighted to show you. This is a amazing work! I have just bought for personal tests. I really love this project: from “its organization” to “what it offers” Amazing, i’m waiting for some your new stuff!